Grab a partner and come test your strength against the STRONGEST athletes in the Northeast at Straight Up Strong I! 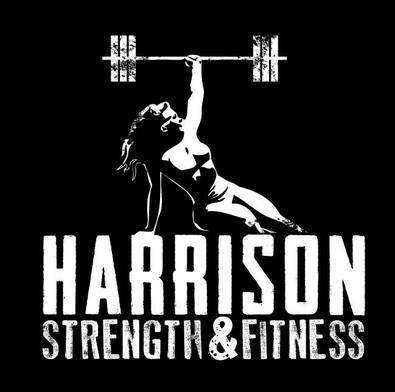 For this event, SAME GENDER partners will team up to compete in 5 Strength events. and pizza for all competitors! last to go and vice-versa). Registration is capped at 10 TEAMS per weight class! With a continuously running clock, partners will have 2 minutes to carry a sandbag for max distance. will start on platforms. No shouldering or carrying backwards. are ready. Score will be the combined individual weight lifted. may switch at any time. Score will be total reps by team. No straps or suits. bodyweight. Women's weight will 35% of the team's combined bodyweight. No bench shirts. be total reps by team. No tacky.